Installing Synaptic in Ubuntu Oneiric - Will you need it? One of the controversial changes (there are many others also) in Ubuntu Oneiric was the removal of Synaptic Package Manager, one of the most powerful GUI package managers for Debian based distributions. 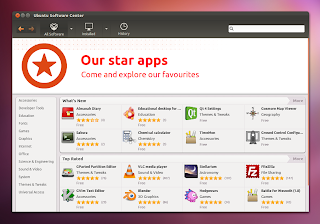 While Ubuntu Software Center has improved a great deal with the recent releases, it still can't handle all the jobs that can be done easily by using Synaptic. Even the Section (category) wise sorting of packages in Synaptic is far better than Ubuntu Software Center, even though that is the main thing USC has been focusing on. Synaptic misses at least one feature from USC and that is: It doesn't yet support purchasing paid software from the repositories. 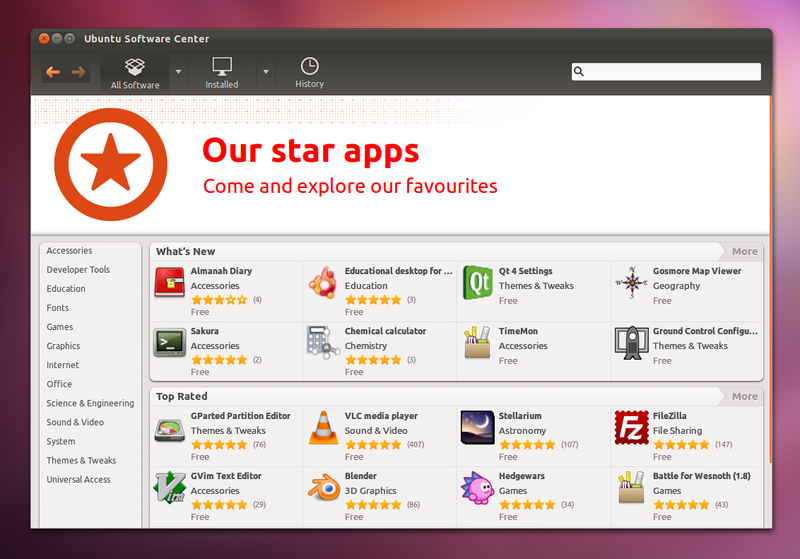 However, this feature might not be coming any time soon to Synaptic as it is Ubuntu specific, whereas Synaptic isn't an Ubuntu specific software. Once installed, you can search the Dash for 'Synaptic' and start it, or go through the menu in classic Gnome as usual.